Most dog lovers are happy to let their pups lounge around on the couch all day while the humans go out and work hard to provide their pooches with a better life. There aren’t many people who expect their dogs to go out and get jobs, and that’s a good thing. If dogs entered the work force en masse, a lot of us humans would be out of our jobs because a canine could probably do what we do better. Well, sort of. Here are ten professions that dogs could do better than humans. Most times when I don’t feel well, my dogs are there to make me feel better. With a few licks to the face and a strict recommendation to stay in bed all day and cuddle, my doggy doctors have me cured in no time. Dogs don’t stop there when it comes to being medical professionals. Some dogs are actually trained to detect cancer just with their sense of smell. No tests or machines, just their sniffers. They can also predict anxiety attacks, reduce PTSD, and provide physical assistance to the disabled. 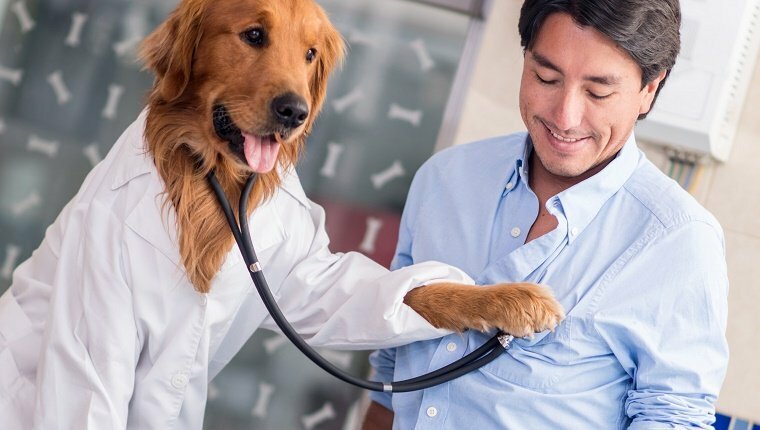 Sure, they may not be the best at writing out prescriptions, and they could trigger some of their patients’ allergies, but they love to take good care of us just like human doctors. There’s not much that can motivate you to get off the couch quite like a dog who needs a walk. Dogs help remind us to get up and go outside for some exercise, and their need to go potty at regular times means they won’t let you slack on the workout. In fact, if you don’t help your pup burn off some energy, there’s a good chance they’ll make their own workout, which can include chewing your stuff, knocking over garbage cans, and causing all sorts of mayhem that will make you have to get up and spend energy cleaning anyway. They’ll keep you on your toes whether you like it or not, which would make them perfect as workout coaches. Archaeology involves a lot of digging up old bones. You know who loves digging up bones? Dogs, of course! 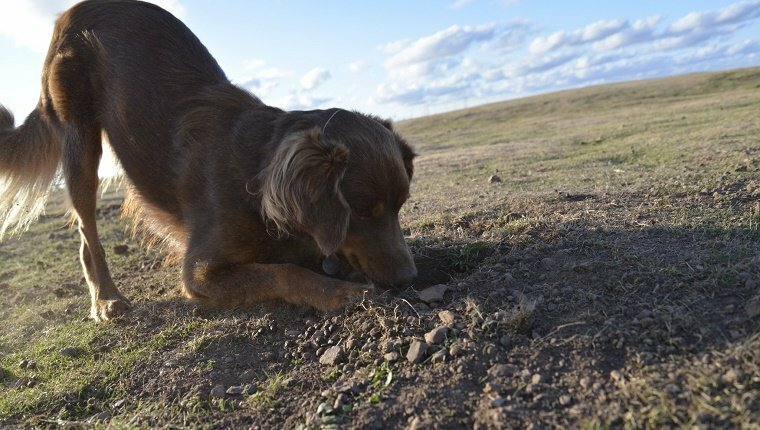 Dogs know how to sniff out important items buried beneath the surface, and their love for digging would make them great at excavating sites. 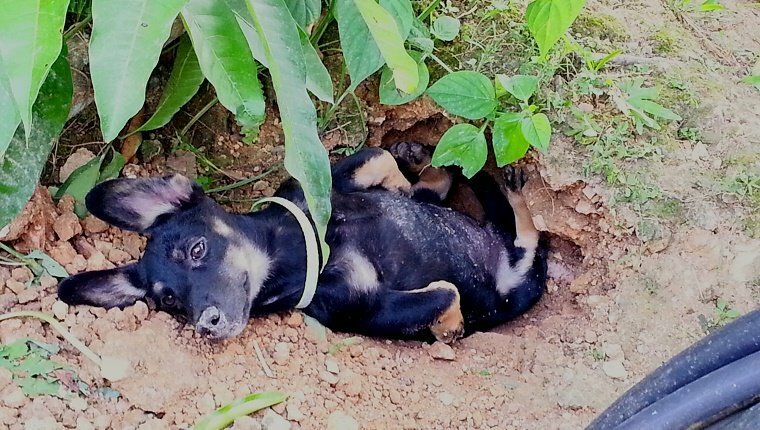 You may have some trouble getting the bones back from the pups, and they may just end up burying them in a different place, but they sure would love coming to work every day. A therapist should be someone you trust to listen without judgment and hold your deepest secrets. They provide comfort and help relieve stress and anxiety. Who could be better at that than a dog? 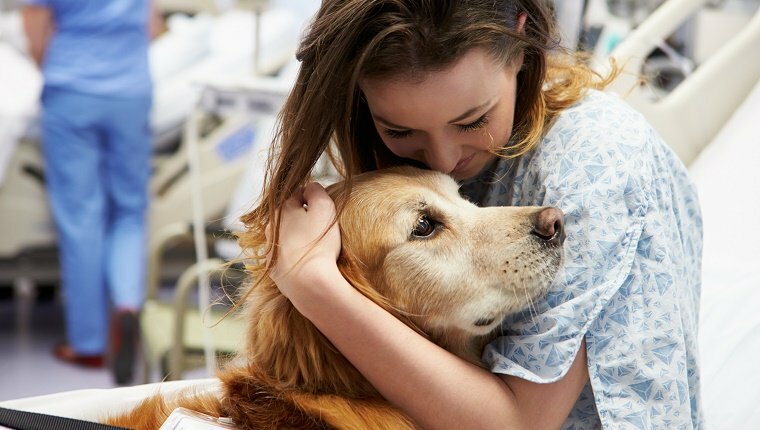 Actually, therapy dogs are frequently used to help people in times of stress or crisis. College campuses are starting to rely on therapy dogs to help students reduce anxiety, and therapy dogs have visited the scenes of tragedies to help victims cope. Having a dog is like having your own personal therapist who lives with you all the time. A ball boy’s job is pretty simple. When you watch a tennis match on television, you’ll notice that someone has to go out and track down all the stray balls that bounce around on the court after the volley is over. No one loves a game of fetch more than a dog, and being a ball boy is like one really long game of fetch. In fact, shelter dogs in Brazil have served as honorary ball boys at tennis matches to help promote adoption. Pups would be great at this job, and they’d be doing it for a good cause by helping other dogs get adopted. 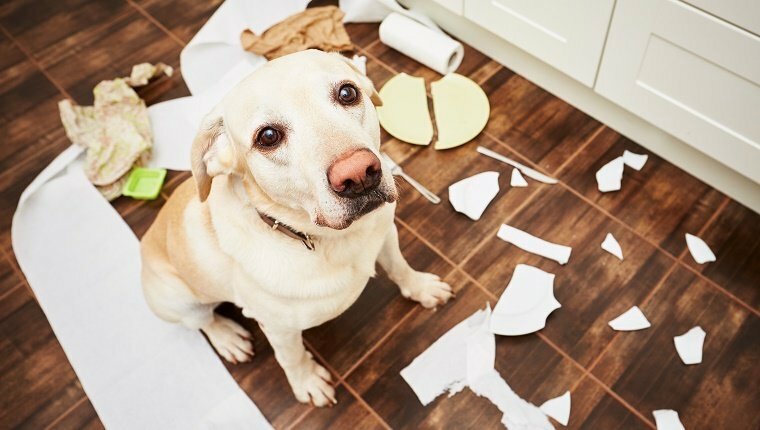 Dogs have their own sense of what looks good when it comes to decorating the house. Maybe some muddy paw prints would look good by the back door. Maybe some chew toys would look better in the middle of the floor. Maybe your carpet would look better with some new stains here and there. To you it may seem like a mess, but your dog is an expert on comfort. They may be lacking in their knowledge of aesthetics, but when it comes to what feels right, they certainly know what they’re doing. A politician should be trustworthy, loyal to people, and never wish to do harm. That sounds a lot like the personality traits of a dog, if you ask me. I’ve often said that a dog should even be President. A dog candidate would support treats, walks, family, and cuddles. Could anyone really be against those things? Dogs know how to make people happy. If they were in charge, people would be much better off. Dogs are amazing landscapers. They’re happy to dig holes, chew on a patch of grass that’s out of place, and even “fertilize” the lawn. They would truly love their job, too. My pups love spending time running around in the yard, so they’d be extra sure to take good care of it. They may not be able to tell the difference between a weed and a flower, and they may sometimes forget to fill the holes that they just dug up, but they are passionate and proud of their work. My dogs make me laugh at least once a day. They don’t have to tell jokes to be the funniest comedians. They’re able to win us over with their adorable antics, their goofy expressions, and their wonderful personalities. Our pooches make us laugh without even trying, and they’re very empathetic, so they can sense when we’re happy or when we need to be cheered up. It’s like having a comedian that can also read your mind. Give a dog some art supplies and you’ll end up with something. It may not look much like traditional art, but maybe you’re just not interpreting it correctly. Abstract art is ambiguous, and sometimes you need to look at it through the eyes of the artist. So next time your dog makes some “art”, give it a closer look and thing like a pup. Maybe you’ll start to see a happy little tree, or a fire hydrant, or some squirrels. Beauty is in the eye of the beholder, so if you don’t see beauty in your dog’s art, maybe there’s something wrong with your eye.